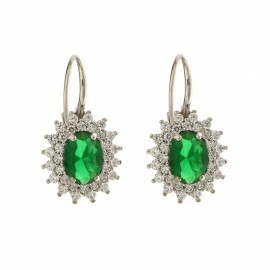 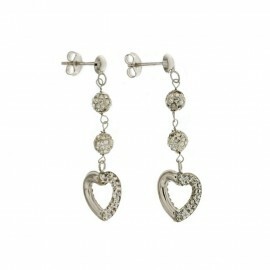 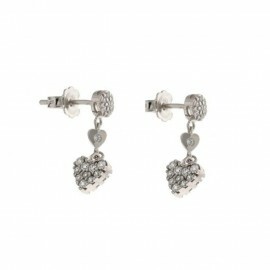 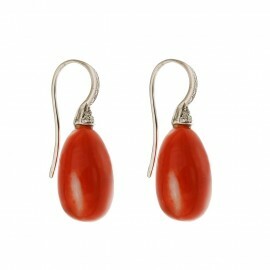 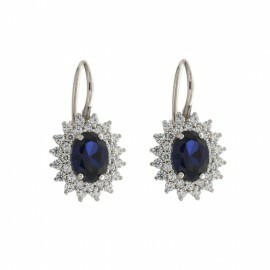 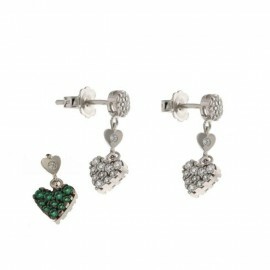 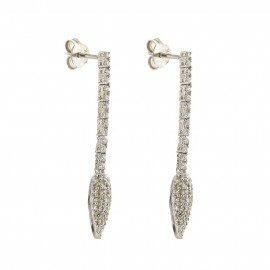 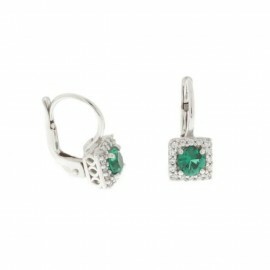 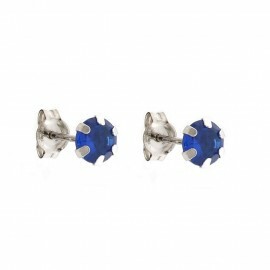 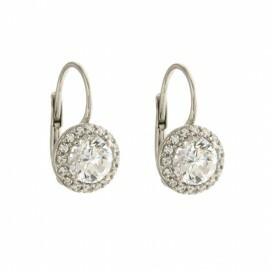 18 kt 750/1000 white gold for women earrings. 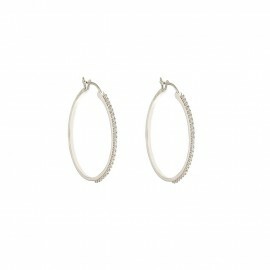 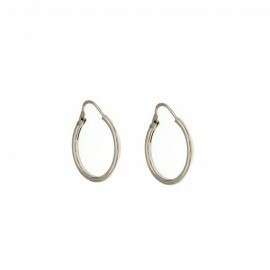 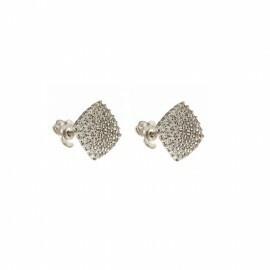 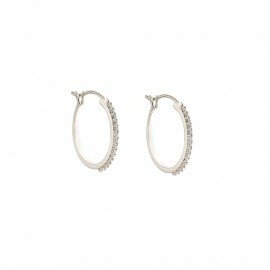 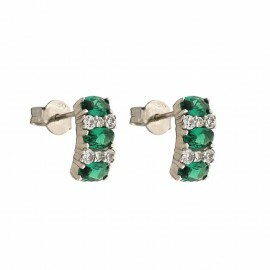 Ear lobe earrings, hoops earrings, dangling or with stones. 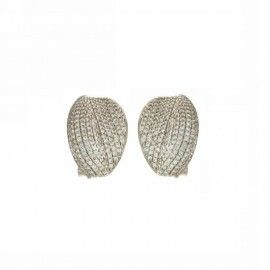 Find out the model that's right for you! 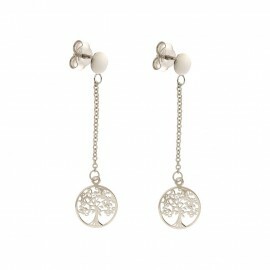 WHITE GOLD There are 106 products.